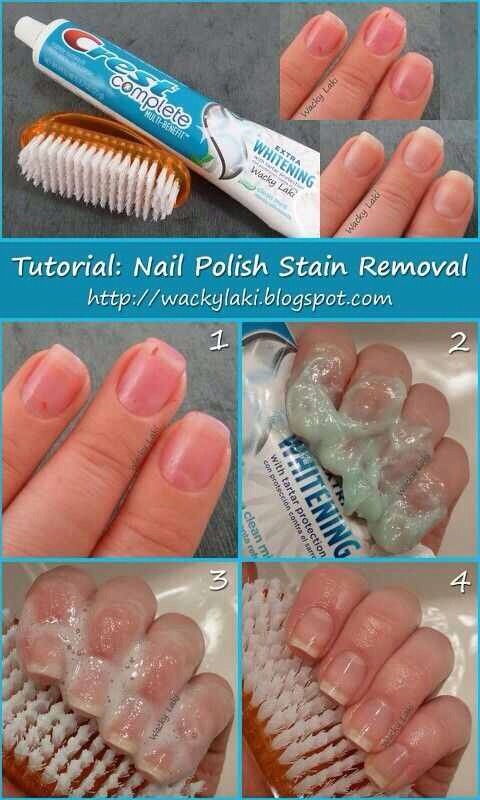 Toothpaste On Nails??? Really Works!! !